High Definition has changed the face of video conferencing, enabling an experience as authentic as if you're physically sitting in the same room. 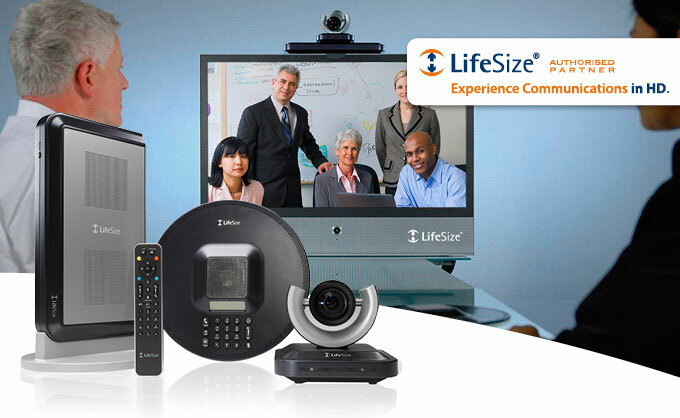 Realize the promise of video communications in HD. Higher productivity, better engagement across teams. Reduced travel – saving time, saving money. Less time out of office, more time making decisions.